Tell TRU your budget priorities and be entered to win prizes! Fill out the 2017 Student Budget Consultation Survey!  The TRU Student Budget Consultation Survey is part of a critical process, managed by the TRUSU Student Caucus, that gives students like you a voice in how TRU plans and resources the programs and services we rely on. This survey, and a follow up dialogue, will provide the TRUSU Student Caucus with your opinions and priorities to be summarized in a Student Budget Consultation Report. The report will be delivered to TRU administration and then circulated to all academic and administrative units for consideration in developing their service plans and budget requests. Sharing your experiences can shape your university! The previous Consultation lead to a comprehensive Student Services Review addressing academic advising, reliable course offerings, and more. Work has also begun to improve parking with decisions about changes expected this semester. Complete the Survey and Win! Best of all, completing the 2017 Student Budget Consultation Survey will automatically get you 10% off at Kami Pizza from February 20 to March 3 and enter you to win a $100 grocery gift card and 1 of 20 $25 grocery gift cards! Prize winners will be drawn and notified shortly after the survey closes.